Florence & The Machine, Jack Johnson, Ed Sheeran and John lennon. 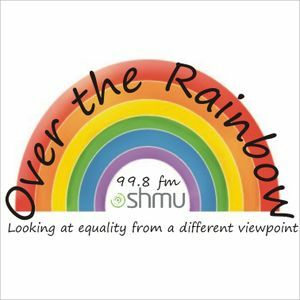 shmuFM&apos;s weekly show looking at equality issues from a different viewpoint. This week we profile the Grampian Regional Equality Council and their work in Aberdeen.